Where Clients Matter. Where Results Matter. Helping injured parties receive the justice they deserve. Representing workers, professionals and executives. At Schreiber | Knockaert, PLLC, when you call us, you get us. We answer our phones and emails. We work our cases. When you hire us as your legal team, you get us as your legal team. The legal system is intricate and complex. We explain things. We talk to you about your options. We give you a voice. At every turn, we do what’s best for you. We don’t back down from anybody. 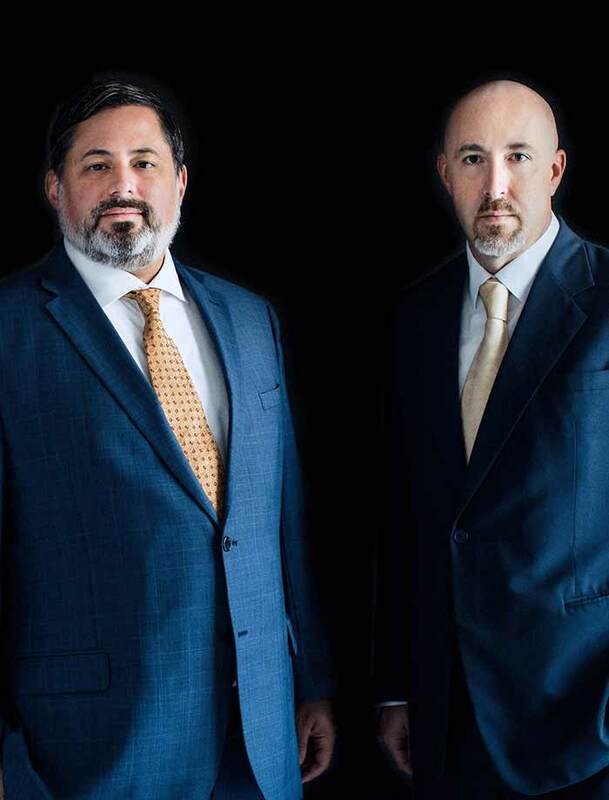 Joseph Schreiber and Erik Knockaert have decades of experience inside the courtroom handling complex litigation. We both graduated with honors from the University of Texas School of Law, consistently ranked among the very top law schools in the country. We began our careers with large, international law firms, getting some of the best on-the-job training available, before going out on our own. We handle serious personal injuries, complex business lawsuits, and employment cases. We are frequently referred cases by other attorneys that are difficult, complex and out of the ordinary, or are found by clients who have been turned down by other attorneys who don't want to deal with a case with unique circumstances or difficult law, or who don't want to go up against large defendants with deep pockets or against the government. We have sued the United States Army in a multiple wrongful death case. We have sued the largest public and private organizations. We have defended individuals and small businesses in complex commercial litigation involving allegations of racketeering, fraud and breach of contracts. We frequently go up against opponents in large downtown law firms – the kinds of firms we grew up in – and more than hold our own. "These folks are the best. They really care about their clients and they work very hard." "I hired Mr. Schreiber in November of this year to handle a very complicated trademark infringement. You can’t go wrong with Joe Schreiber. " "I can honestly say that the firm of Schreiber Knockaert is a true gem in the seemingly endless sea of Houston lawyers. Joe Schreiber is one of the sharpest attorneys I have met to date"
"I have found a lawyer in Houston that I know I can trust and who has my best interest at heart. I would hire or recommend Mr. Schreiber without hesitation if needed in the future"
"When you hire Joe Schreiber, you are not just hiring a competent attorney. You are engaging a true professional whose diligence and attention to detail are only matched by his genuine compassion for his clients. " " I always appreciated Joe's clear and concise reporting, practical proposals for resolution of issues, and his ability to successfully implement the plan." "Joe is calm and easy to talk to. Every step of the way he was attentive and honest about every detail of the process. I really appreciated his professionalism, flexibility and patience." "Joe is a ferocious advocate and has worked assiduously on my behalf to represent me towards the most optimal end. I highly recommend Joe as a litigator and corporate attorney! " "I appreciate all the support you gave. It helped put us at ease during a very trying time. I didn't realize that the oft vilified lawyers can be so compassionate and understanding. I'm truly grateful for you all." 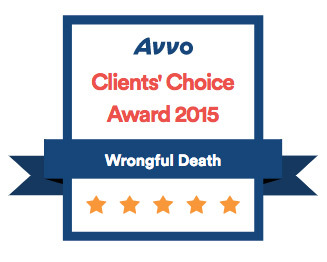 "My case took some time and they were great to me from beginning to the end. Always kept me informed. I would definitely recommend Joe and Erik. Thank you for all your hard work." 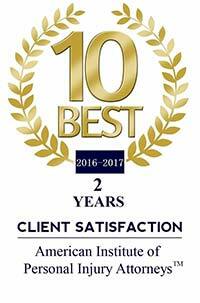 "Because of his experience and expertise, we were able to substantiate our claim and fully recover the monies owed to us. I would highly recommend Mr. Schreiber to other business owners." "At no point was he worried or concerned with how our decision might affect his fee - rather, he was extremely ethical and did everything with our best interests in mind. Great attorney. " "Joe is a great lawyer who knows how to get things done right and quickly. 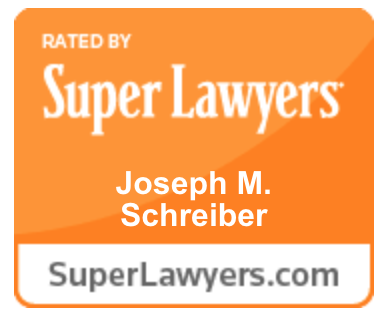 I highly recommend Joe to anyone looking for a lawyer who stands for high ethics and who fights for getting you what you deserve"
"Joseph Schreiber is one of the best lawyers in Houston. I highly recommend Joseph and his law firm to family and friends that need legal advice or representation in his field. 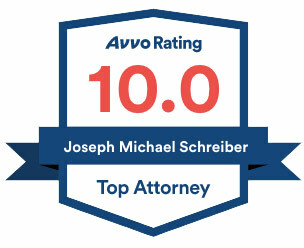 Integrity, commitment, and results"
"Joseph Schreiber is our family attorney. We call him immediately with any legal matter and he always responds promptly with sound legal advice." 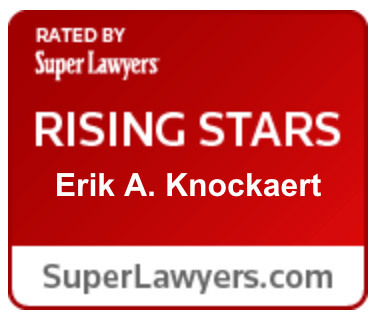 "I would highly recommend Erik and his team for anyone looking to get good help from good people. I will definitely use him and his office for future legal matters." We aren't cookie-cutter attorneys who are really good at one narrow thing. We are creative and find ways to win. We work extremely hard. We work for you. No matter what kind of case it is, we analyze the goals of the client, find the pressure points, and find a way to best handle the case and support the client's objectives. If your case can't be settled early in the process on favorable terms, we try the case to win. And we do it in a way that is intentional about finding the case's pressure points, rather than following a set formula on how to handle the case. Erik Knockaert and Joseph Schreiber are the ones who show up in court. We are the ones who craft the strategy for your case and implement it. When you have questions, we are the ones who answer them. When you hire us, you get us. You don't get relegated to an army of young associates you don't know and didn't hire. You don’t get passed off to paralegals. You get us. You get experienced lawyers who know you, learn about you and your legal issues, and who work for your best result. We are extremely proud of our client Testimonials, as proud of those as we are proud of our results, because what we care most about is helping our clients, serving those who put their trust in us to fight for them. Contact us and let us know how we can serve you. And when we do, we will fight for you with everything we have.